Now that Halloween is behind us, Thanksgiving is already looming. I was challenged by the #FebrezeHoliday scentspiration kit that I received to switch out my pumpkin centerpieces a little early in prep for the next holiday and I'm glad I did. The Febreze Home for the Holidays Collection available for a limited time at Walmart can help welcome the upcoming holidays with the scents of Frosted Pine, Apple Tart, Toasted Almond, Vanilla Latte, and Sugared Cranberry. I was especially taken with the Sugared Cranberry scent since every Turkey Day I make homemade cranberry sauce (Tip: after I boil the cranberries with a splash of orange juice, I mix in a can of crushed pineapple to sweeten the sometimes tart dish). 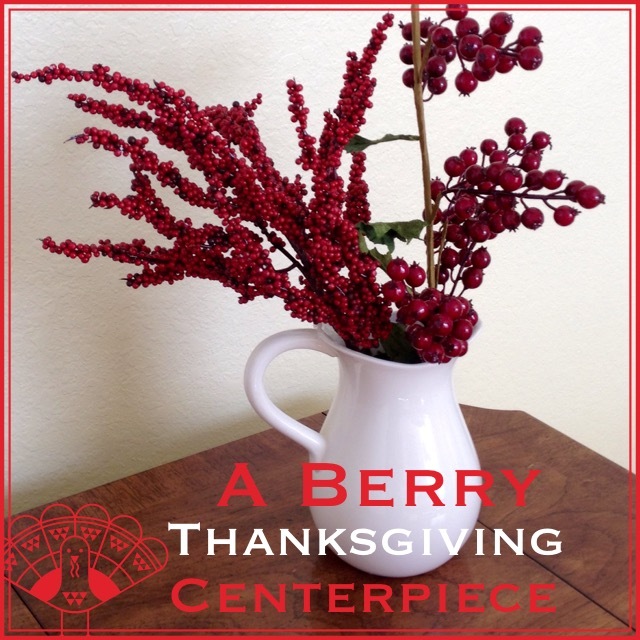 This year, I thought I'd also decorate my Thanksgiving table with cranberries, which can be as easy as filling a clear vase or bowl with loose cranberries or slipping a branch of bittersweet, holly or fall favorite into a ceramic pitcher. I didn't know where to locate real fall branches down here in Florida, so I purchased artificial red berry holly and cranberry branches, which will definitely last longer anyway. 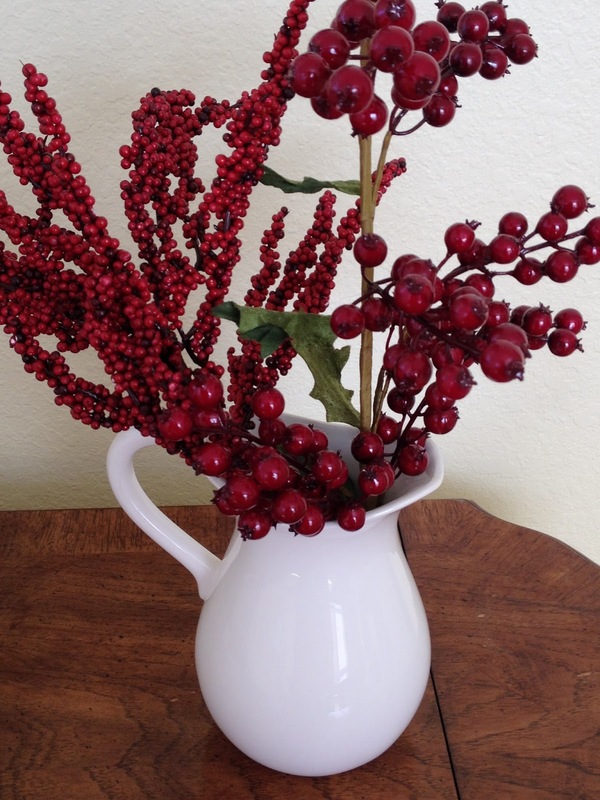 My favorite color is red, so I am really loving this bright home decoration on my table and I can't wait for my family to gather around it at Thanksgiving time (I'm hosting this year!). While I've already been enjoying the Febreze NOTICEables Sugared Cranberry Air Freshener plugged in, I plan on getting the Febreze Fabric Refresher spray also in Sugared Cranberry to spritz directly on to the faux berries to add a subtle but festive fragrance to the display. Disclaimer: This is a sponsored post for SheSpeaks and Febreze, but all opinions and above statements are naturally my own.